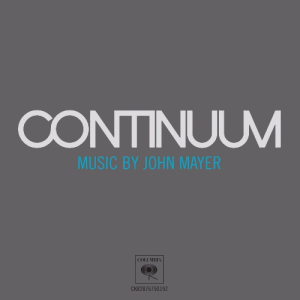 As some of you may have seen, I am going to be working with some of my closest friends to put on a ten year anniversary show for John Mayer’s record Continuum. It’s going to be an exciting project and we’re looking forward to welcoming some friends from around the country to come and share their story of how the record helped shape or influence them personally and professionally. Ideally we’ll celebrate on the date of release (September 12, 2006) in New York City, where John himself launched the record. This will also likely serve as my birthday party, so save a vacation day for Tuesday 9/13 and stay out to celebrate with us! Who knows, maybe he’ll pop by and join us for a song or two? In the meantime as we work to secure musicians/acts and venue details, I’ll be accepting e mails from those who want to participate on an artist level, and also early-bird reservations for attendees, possible sponsors, charitable organizations, and anyone who might want to get involved promotionally. I’m looking forward to working together! See y’all out there. © 2019 Brian Ripps, All Rights Reserved. Web Design by bdesigner.